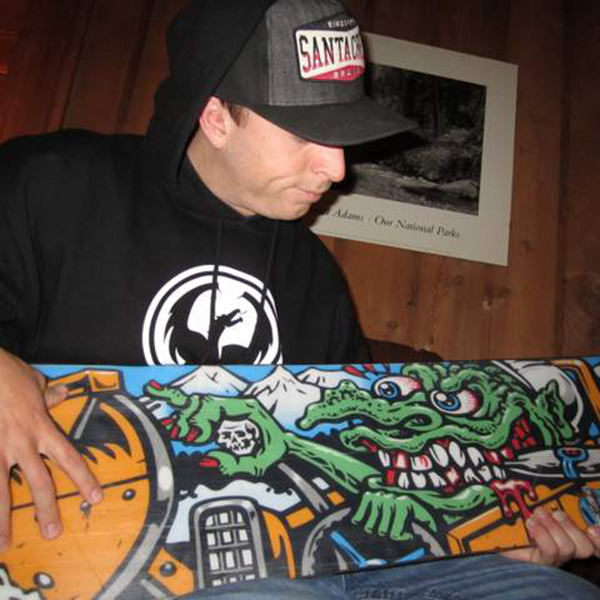 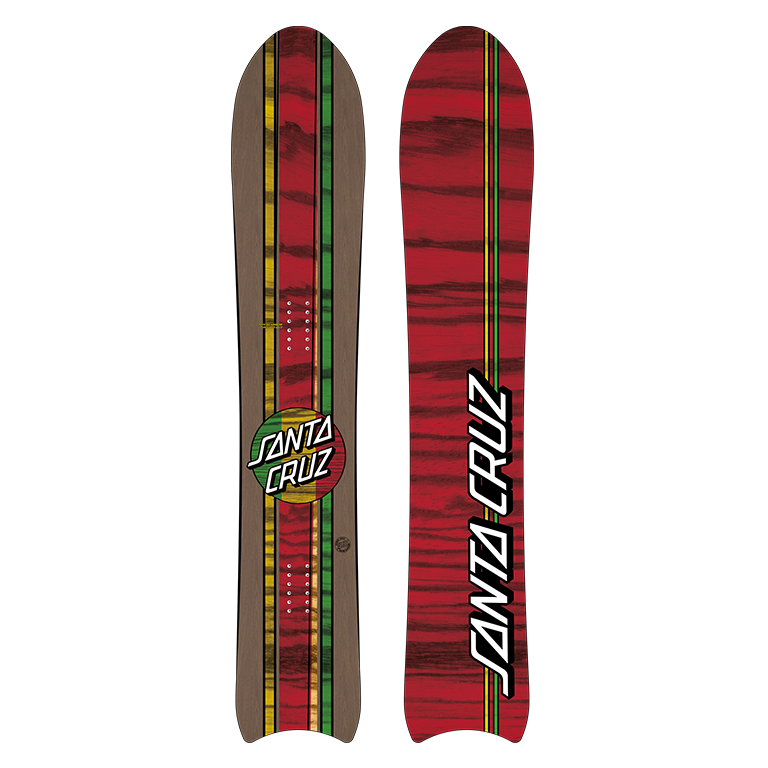 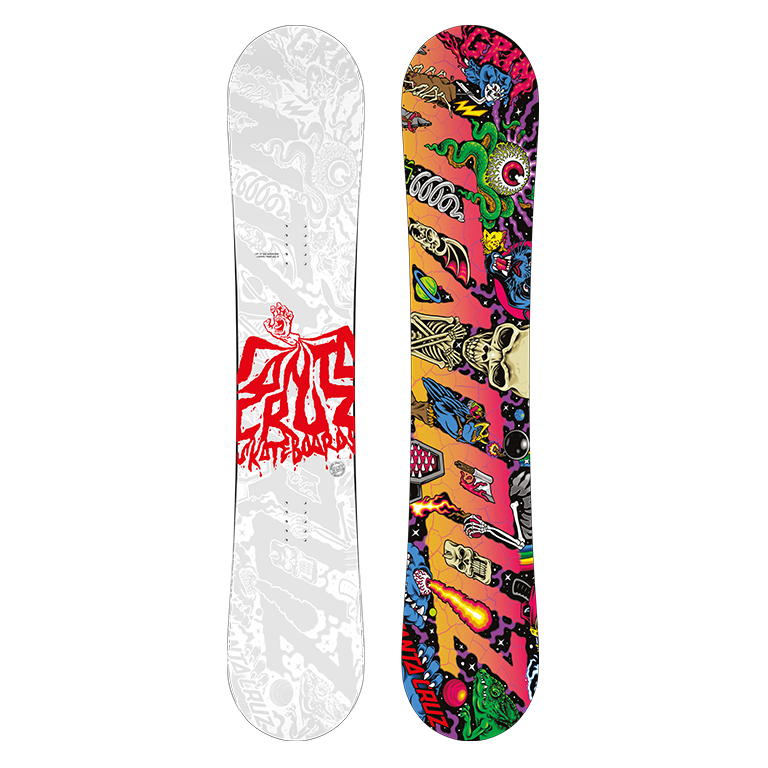 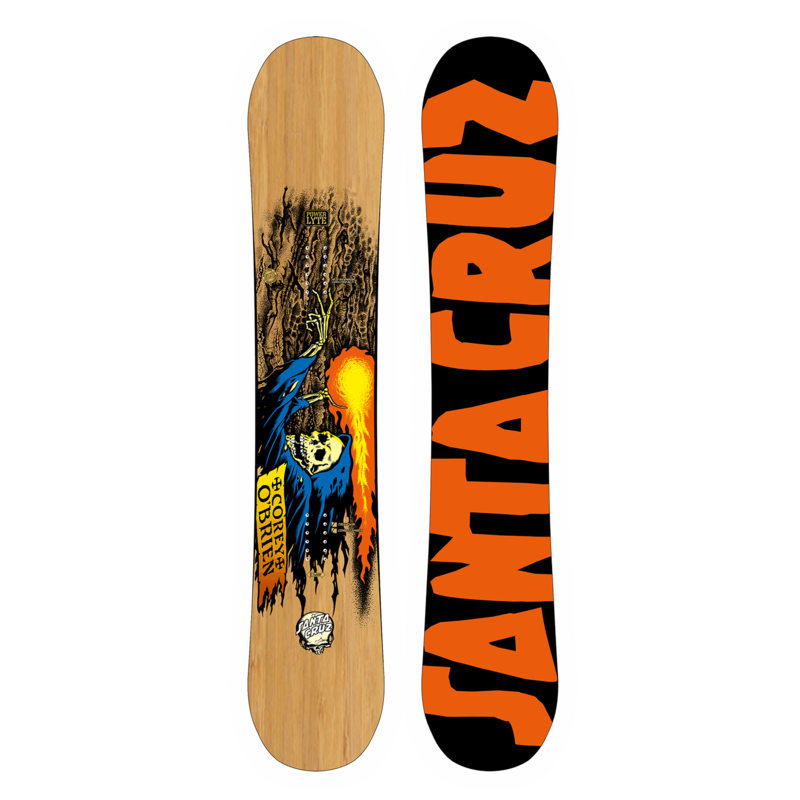 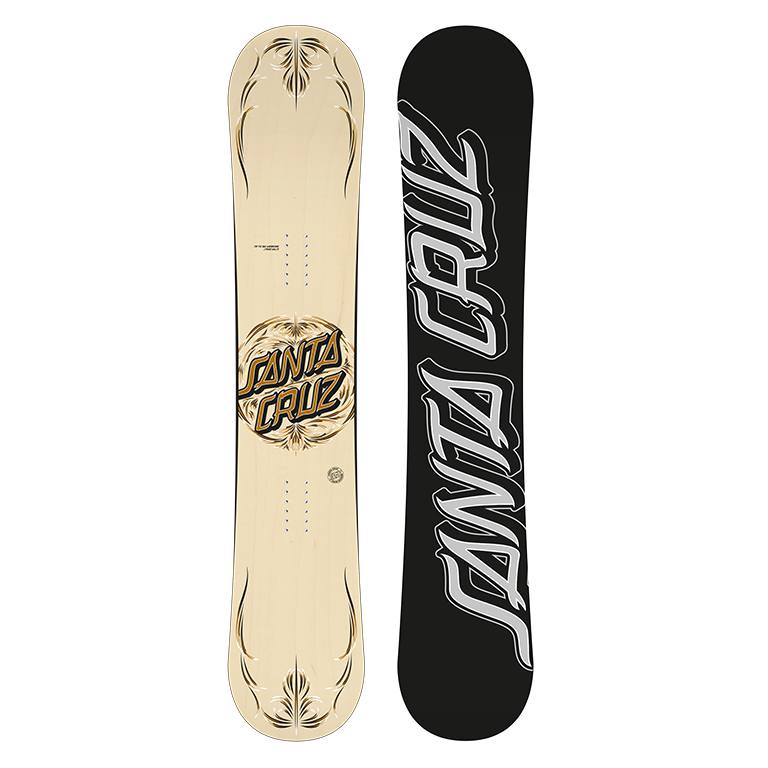 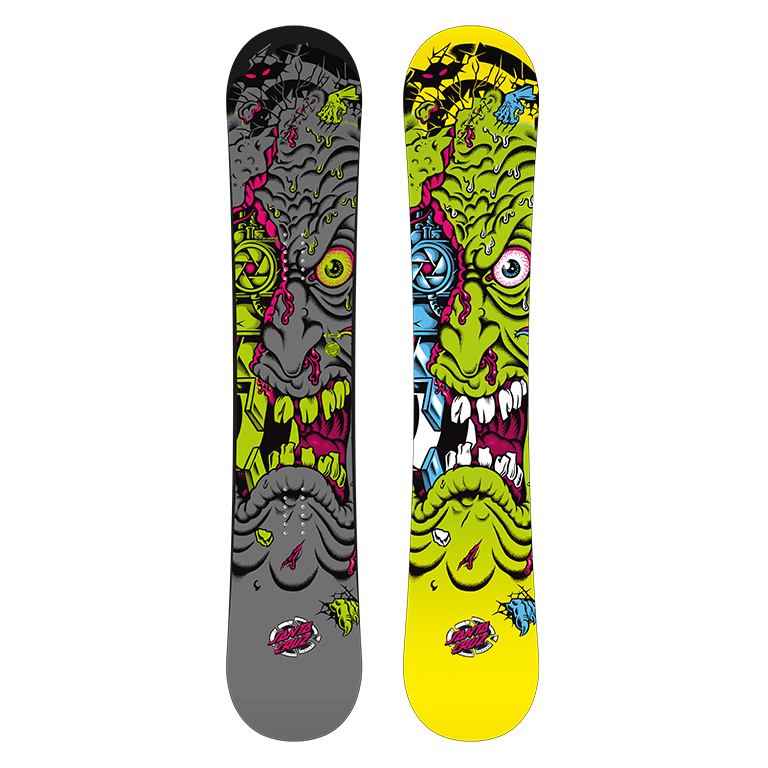 Santa Cruz snowboards feature original skateboard graphics created by the legendary Jim Phillips and Jimbo Phillips Jr. and our other Santa Cruz artists. 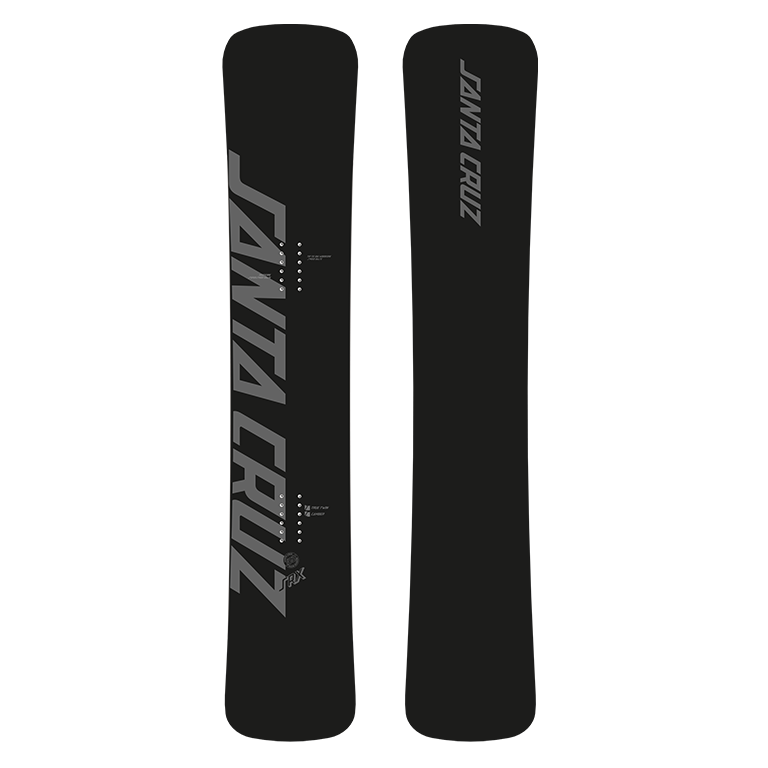 Santa Cruz offers several shape options to meet specific rider and performance demands! 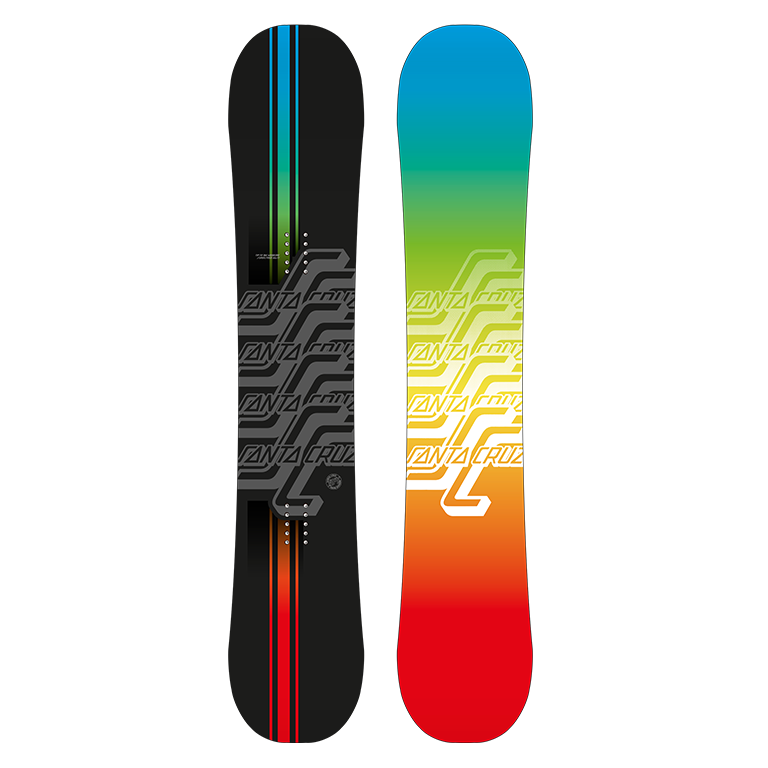 From Rocker shapes that work with you and offer quick edge to edge turn initiation for easier spins and rotations off jumps to traditional Camber shapes for greater control at high speeds and in pipe transitions. 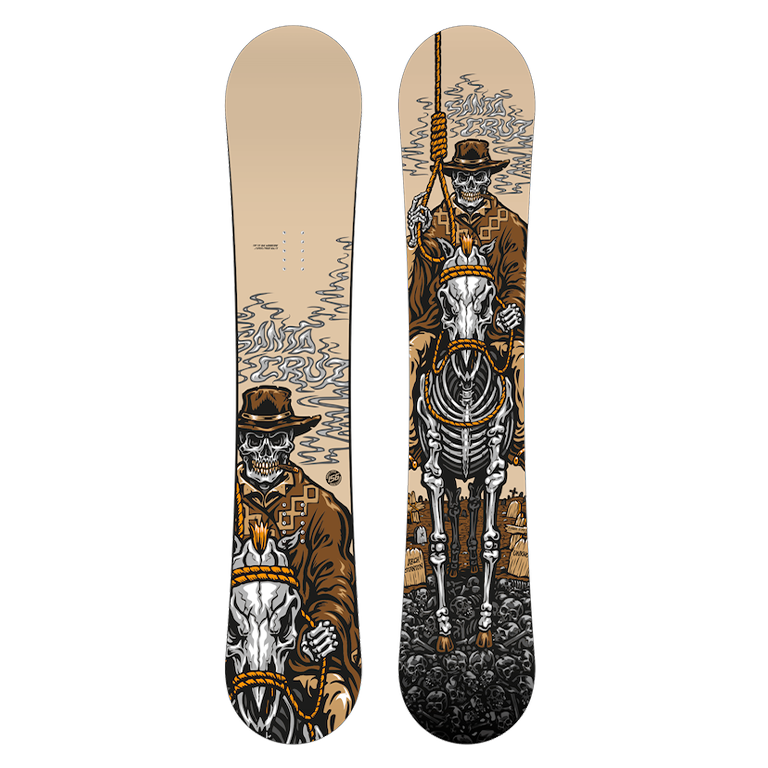 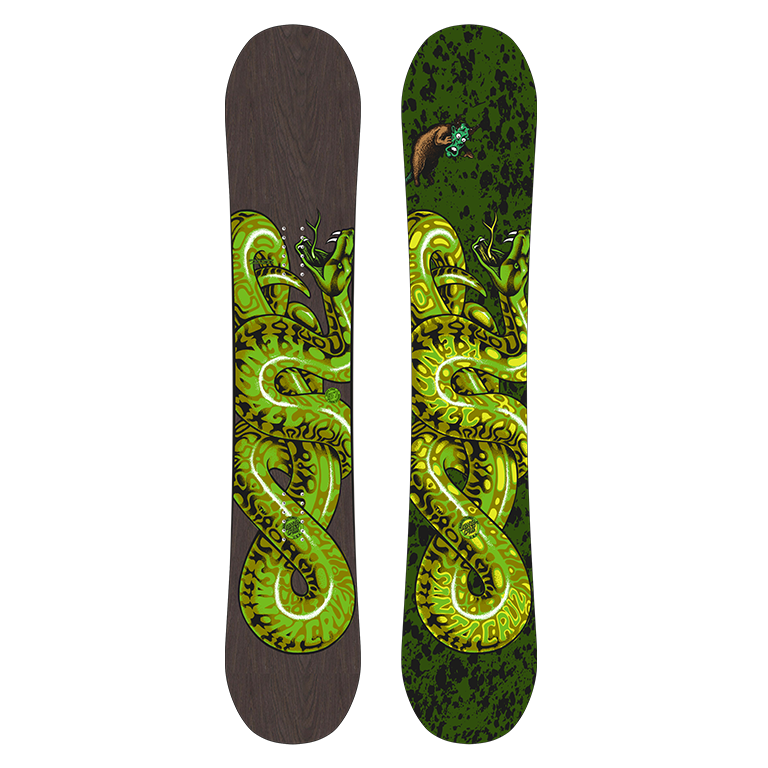 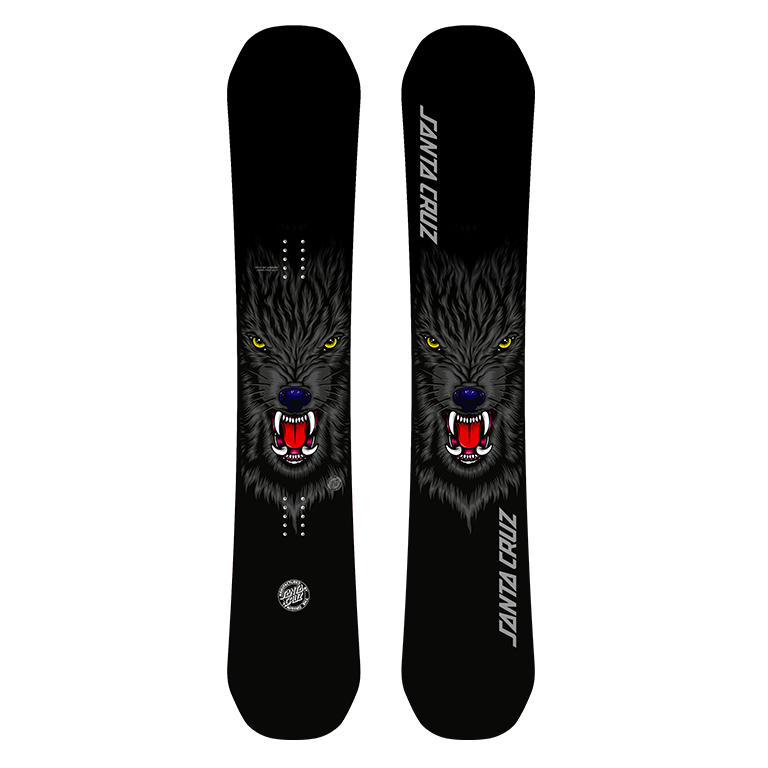 Wide shapes serve the needs of riders with bigger feet or those looking for increased floatation in powder conditions. 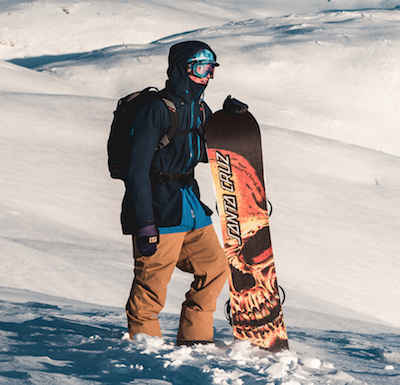 We continue to listen to our rider’s feedback and demands, testing and refining to enhance the ride of our boards. 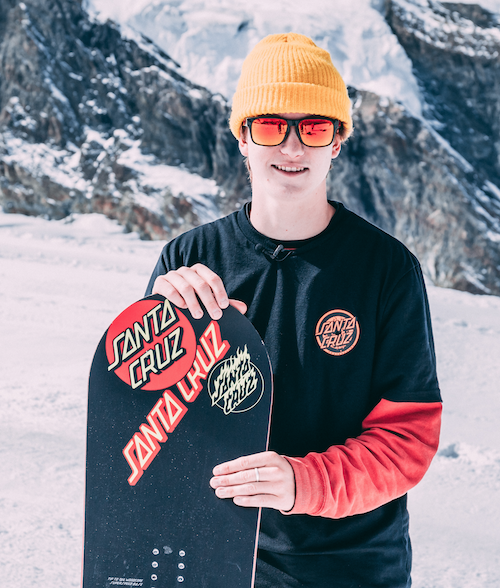 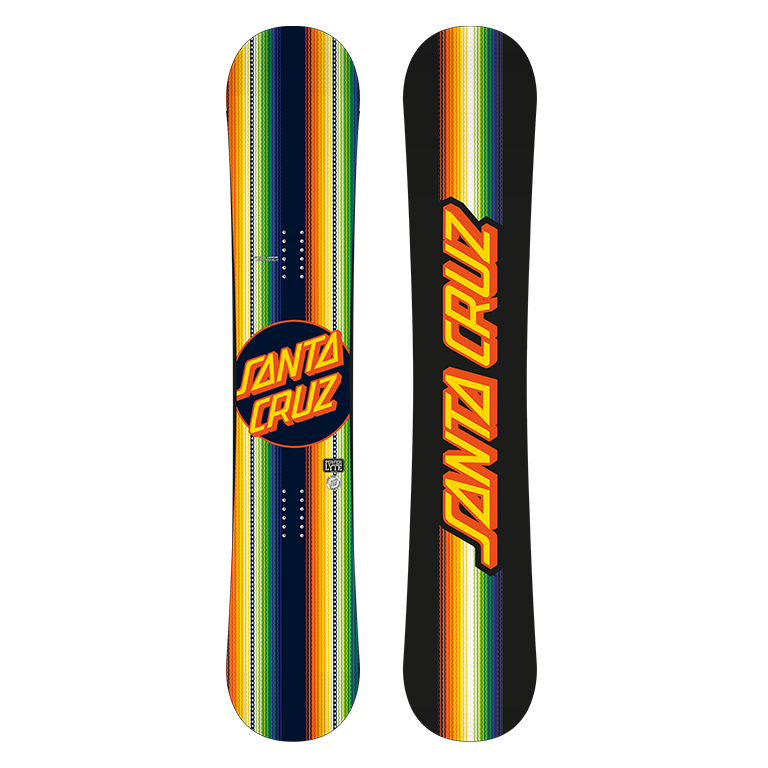 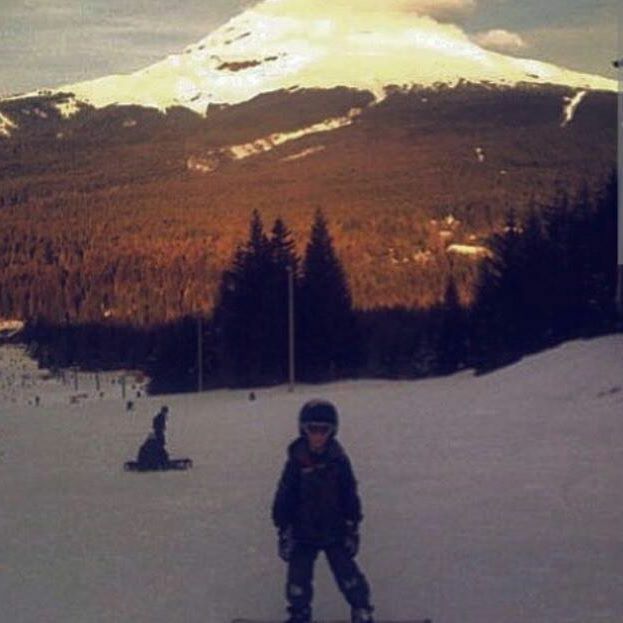 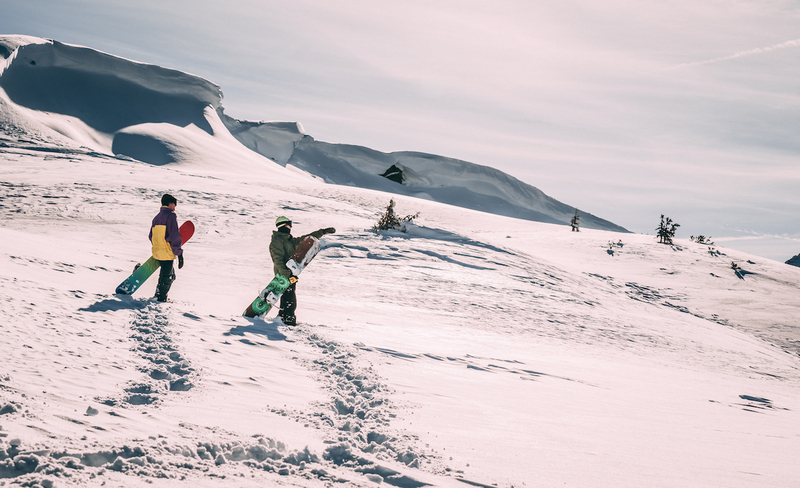 Santa Cruz offers a wide range of snowboards to fit all rider needs: All Mountain, Backcountry, Free Ride, Powder, XCross, Slopestyle, Freestyle, Park and Pipe. 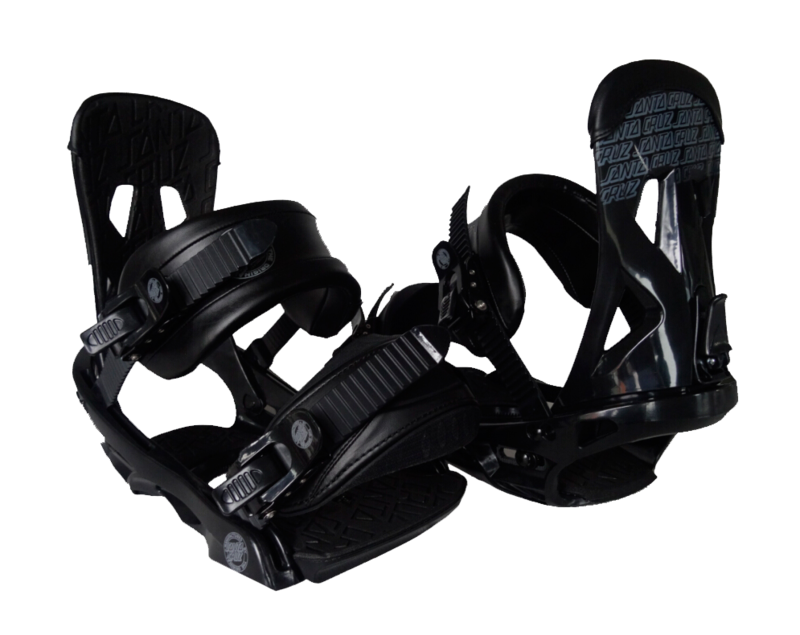 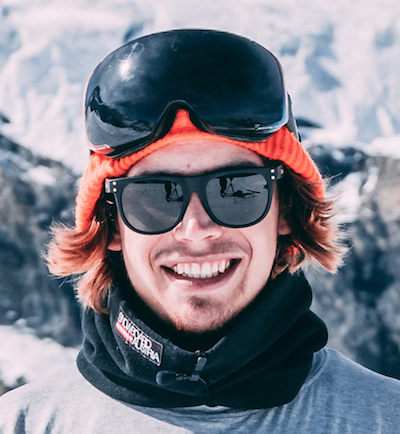 PLASMA – An all-terrain binding great for freestyle, slopestyle and pipe performance. 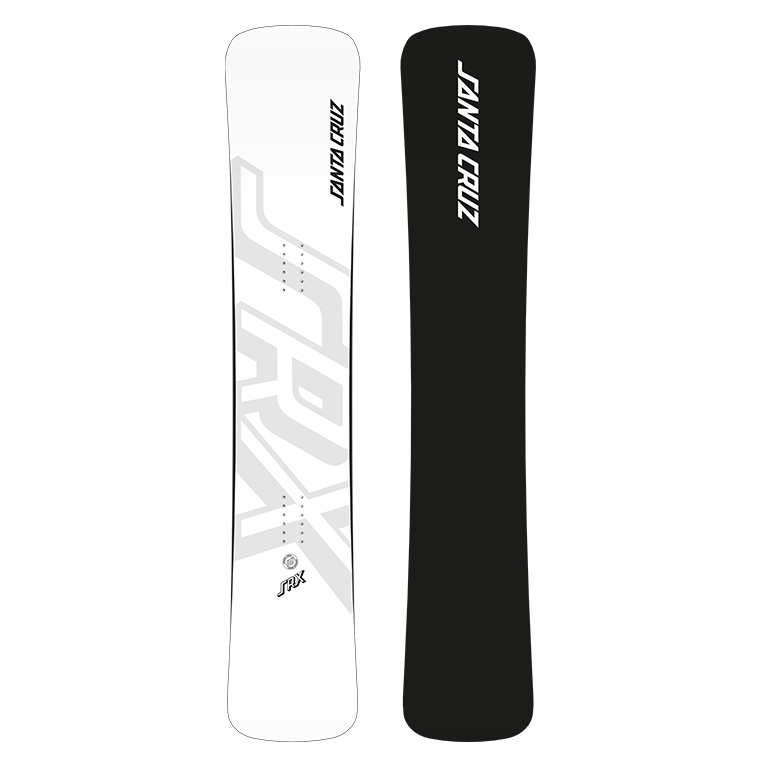 It provides smooth freestyle flex and razor sharp edge-to-edge control. 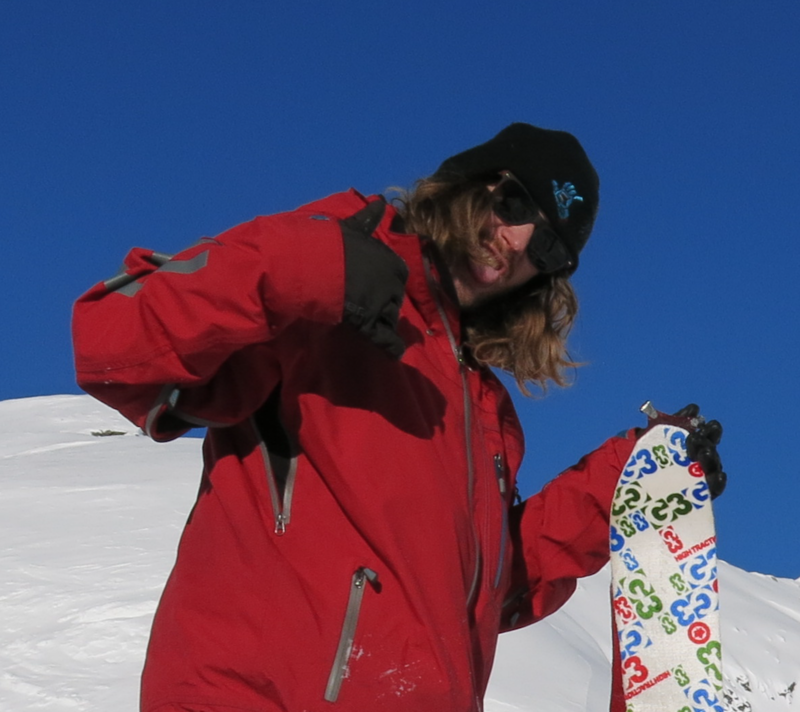 SIGMA – A high-end value binding at a mid-range price for all-terrain shredders. 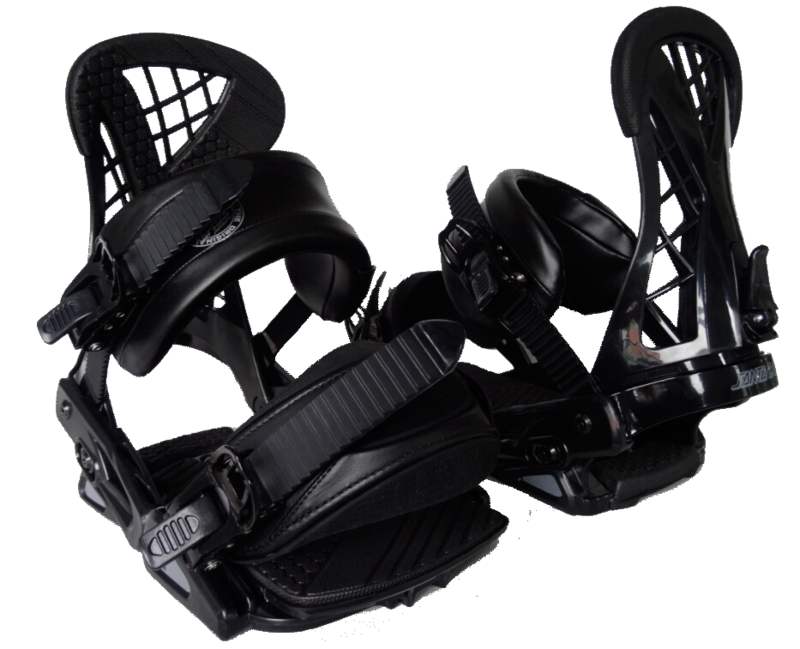 Customizable fit, great flex and tough as nails, no matter what your riding style.